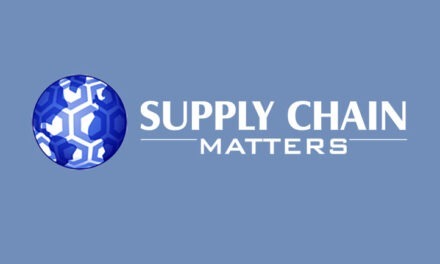 Supply Chain Matters has in the past cited Andrew Liveris, Chairmen and CEO of Dow Chemical Company for his understanding and appreciation for the value and contribution of manufacturing and supply chain capability to business outcomes. Besides his current leadership of Dow, Mr. Liveris is an author and U.S. Presidential advisor on manufacturing competitiveness. 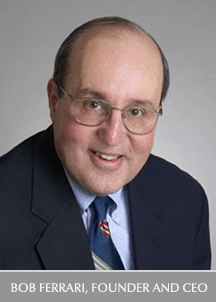 In a September 2013 commentary, we highlighted his keynote delivered to the MIT Production in the Innovation Economy (PIE) Conference which unveiled results of MIT’s study on U.S. manufacturing competiveness. Thus we were pleased to be alerted to a commentary appearing in the online version of Chief Executive Magazine where Mr. Liveris shares his winning formula for manufacturing success with other chief executives. His prime messages was for manufacturers to rethink the role in evolving global supply chains and actively address workforce training and development needs for today and the future. Those statements are rather powerful when considering that they come from a CEO. 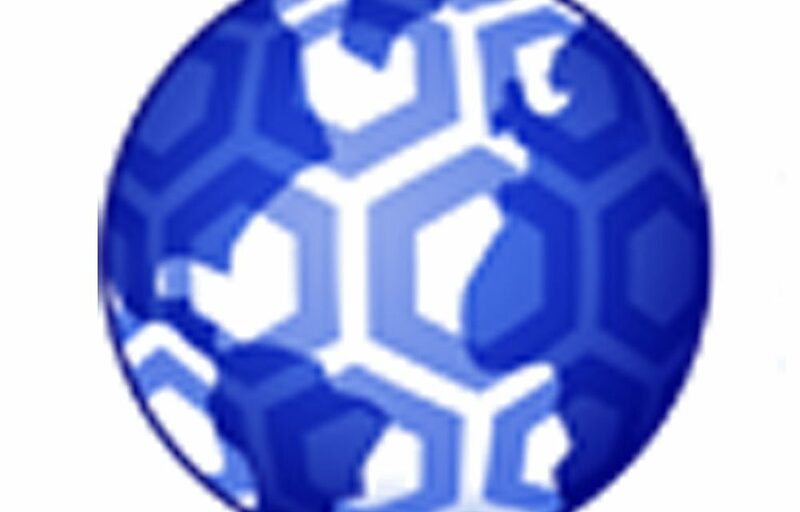 They reflect the new awareness to supply chain’s contribution. Within his own industry, Mr. Liveris points out that of the top 20 global chemical manufacturers in 1990, 17 disappeared by 2010. Dow prevailed because of its ability to pivot to dramatic market changes. From our lens, there needs to be many more global manufacturing firm CEO’s possessing the wisdom of Andrew Liveris, one’s that understand that supply chains and manufacturing capabilities do matter.